Get your party playlist spruced up with London producer Draper’s strobey, fierce new track, “Jealous”. 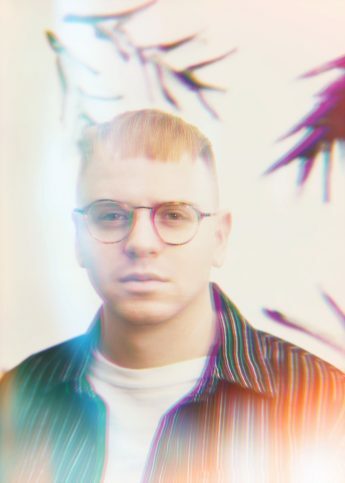 London producer Draper has your weekend party banger sorted with his latest release – it’ll take you straight back to those July evenings spent partying on the Ibiza beaches to bass-heavy dance tracks that make you feel like your soul is full of fireworks. Heaven. Full of heavy, pulsing beats, “Jealous” is a surefire crowd pleaser on the dance floor. The track is pretty firey and brings a certain ferocity combo with its keyboard chords and enlivening electronic rhythms; the affect is a little like a strobe light for the ears (in the best possible sense). B.B. Diamond’s vocals are an ideal fit, they’re husky but still punchy, bringing some real power into the mix. Don’t forget to turn up that volume.